This feature length documentary follows the journey of six people as they try to overcome the obstacles of living with uncontrollable outbursts of crying and/or laughing caused by a little known neurological condition called PseudoBulbar Affect (PBA). The film has screened at festivals and for healthcare professionals and policy makers around the country. 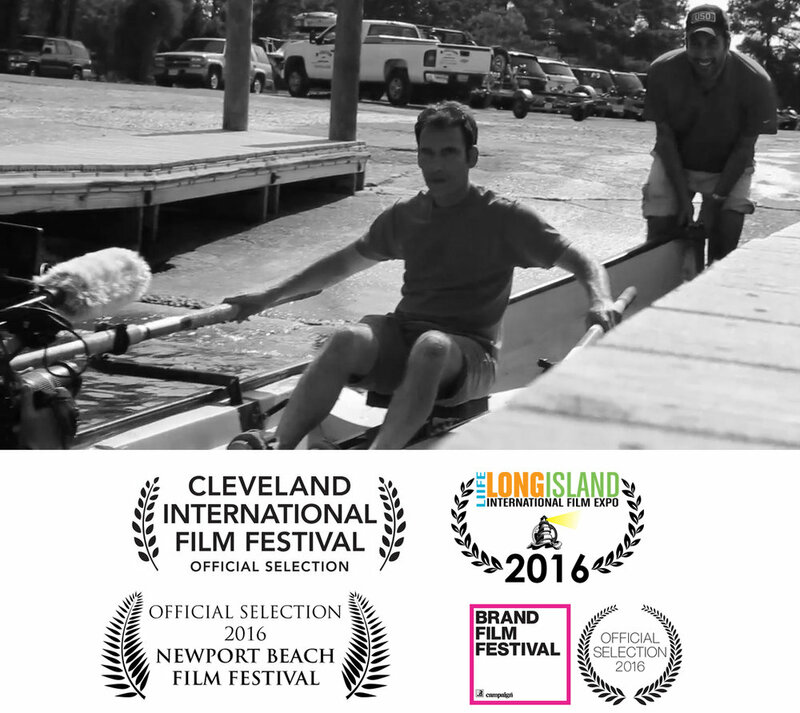 Official selection of the Cleveland International Film Festival, the Long Island International Film Expo, the Newport Beach Film Festival, and the Brand Film Festival.